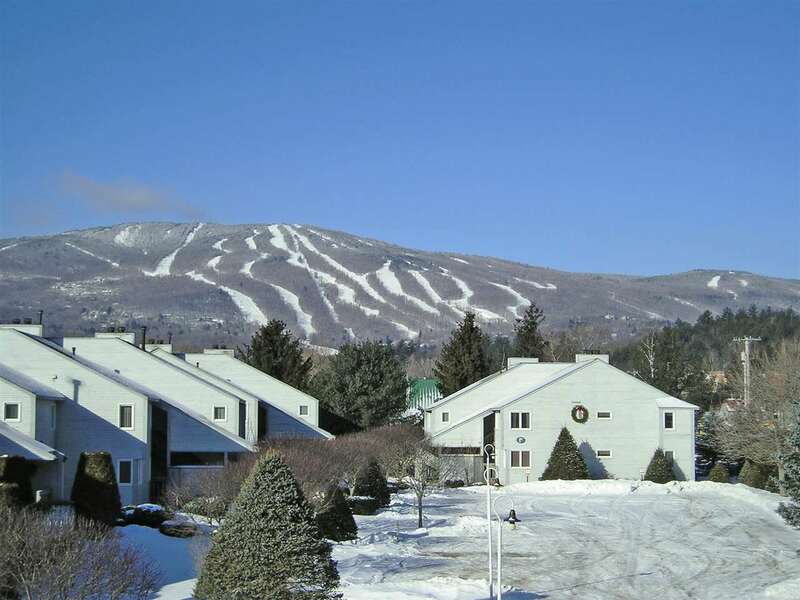 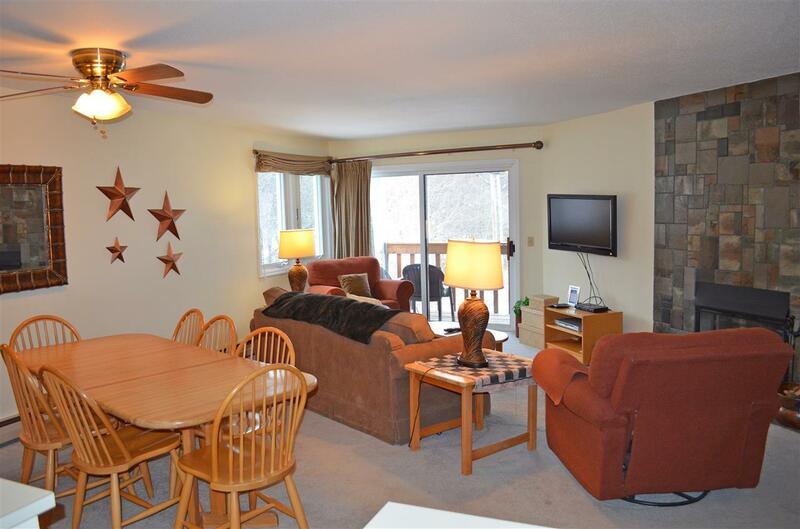 The Brookhaven condominiums offer affordable three bedroom units just minutesfrom the slopes with door to door shuttle service on prime weekends andholidays. 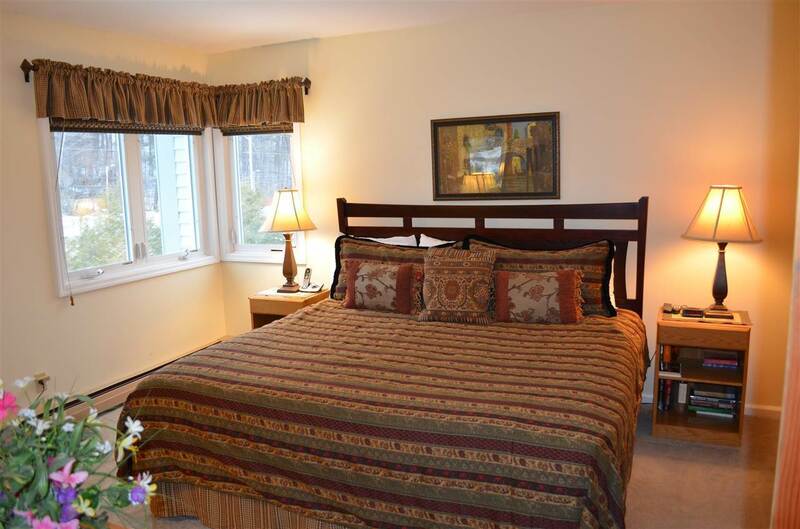 These large condominiums offer convenient access at an attractiveprice. 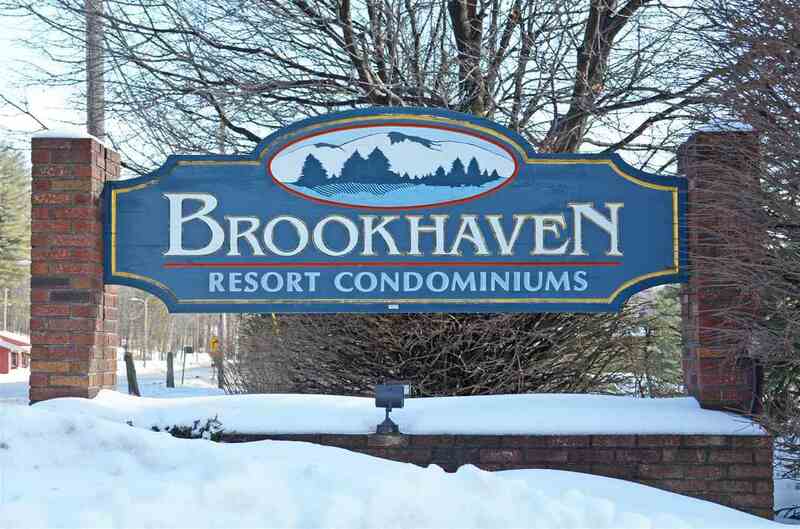 Guests of Brookhaven can also enjoy complimentary access to the SpringHouse fitness and aquatic center at Jackson Gore. 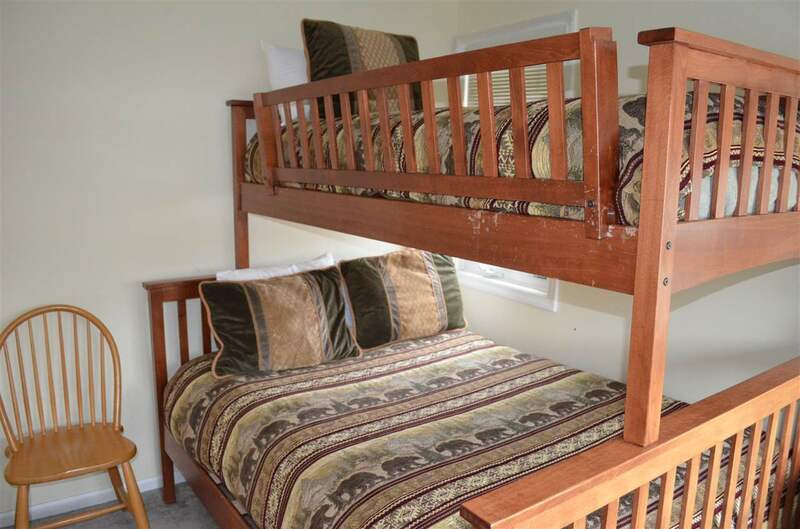 All units offerfully-equipped kitchen and fireplace, and can sleep a maximum of eightpeople.